Our specialized Motorcycle policy provides outstanding standard and optional coverage, including coverage for accessories, safety-related gear, and much more. 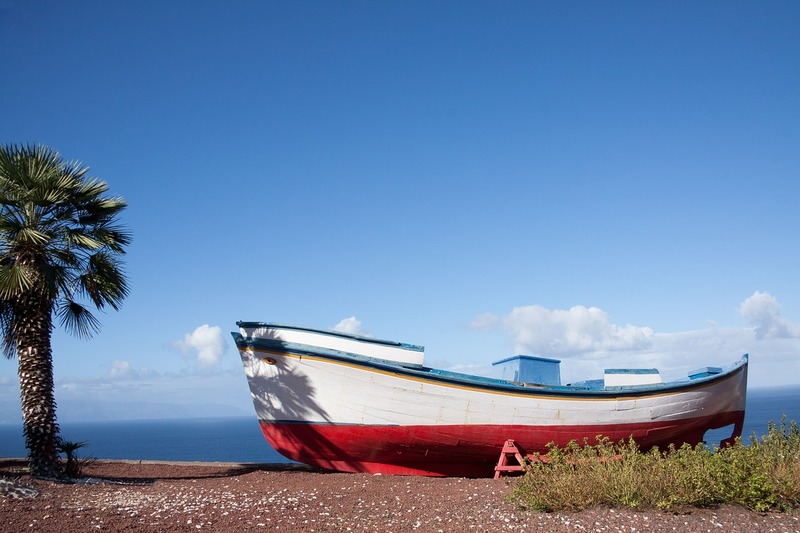 If your boat is 50 feet or less in length, learn about the comprehensive and optional boat insurance coverage offered by Farmers. Then speak to an agent and together design coverage for your vessel. Your Jet Ski, Wave Runner, or Sea Doo is certainly the source of much fun, yet it also carries its risks. 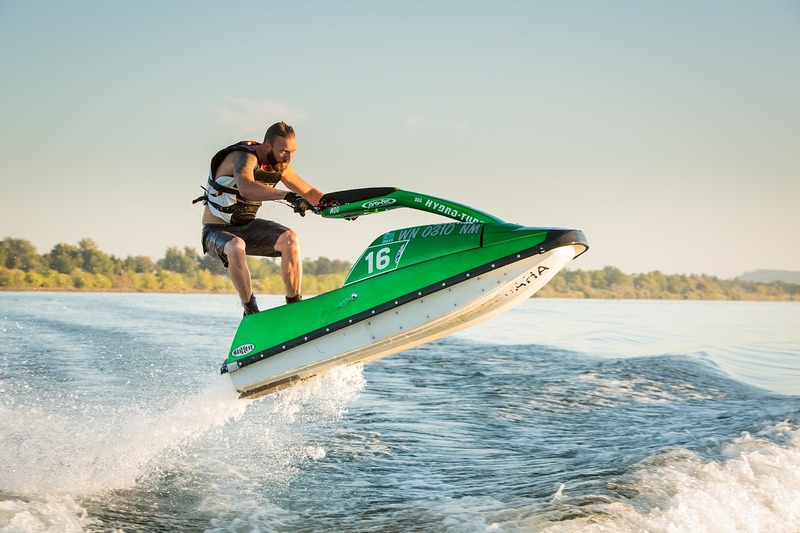 Learn about the comprehensive Personal Watercraft Insurance coverage. A great adventure can be cut short if your snowmobile, dirt bike, dune buggy, golf cart, or ATV is not properly insured. Learn about the comprehensive and optional Off-Road Vehicle Insurance coverage. 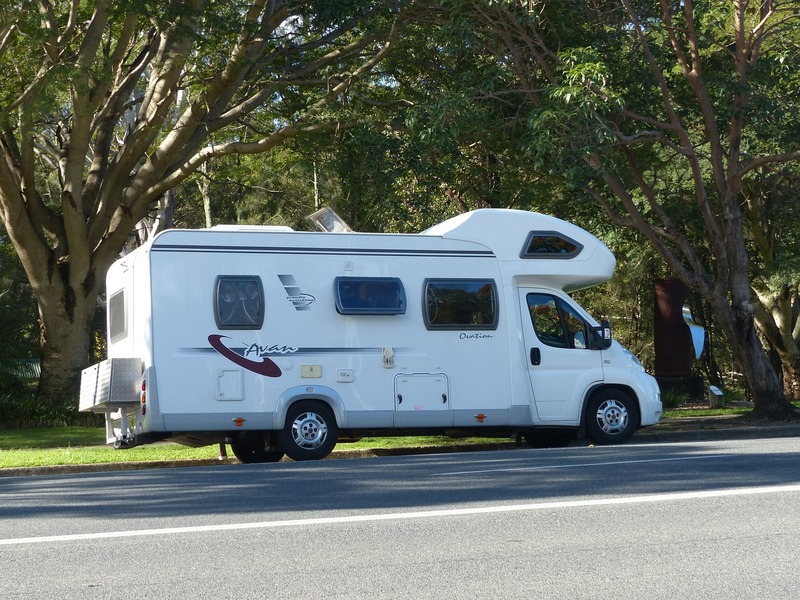 A typical Auto insurance policy may not properly safeguard your Motor Home. Our Motor Home Insurance offers you comprehensive and optional coverage options. 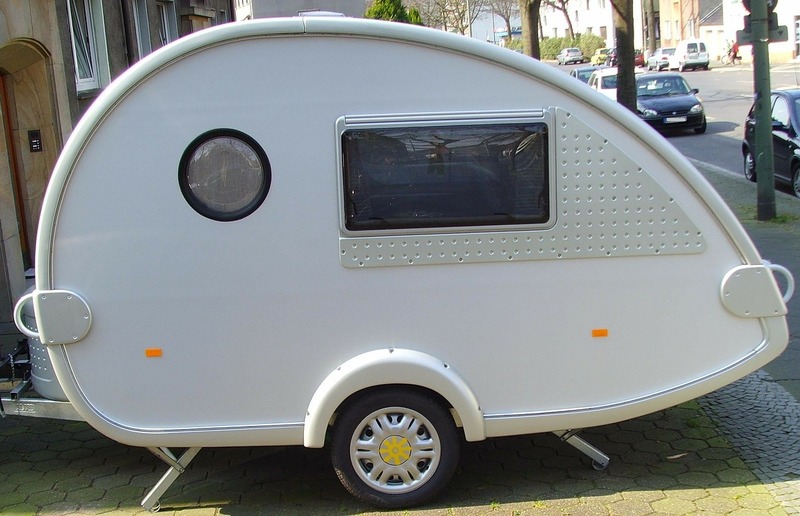 Your everyday car insurance does not offer comprehensive protection for your Travel Trailer. Give us a call to customize the right insurance coverage for your Travel Trailer. Extensive Recreational and Motorcycle coverage option options that include: Roadside assistance, Trip interruption coverage, Equipment and accessory coverage, And more. Our award-winning Farmers Claim Services is open 24 hours a day, 7 days a week to process your claim, guide you through the process, and get you back out there as soon as possible. 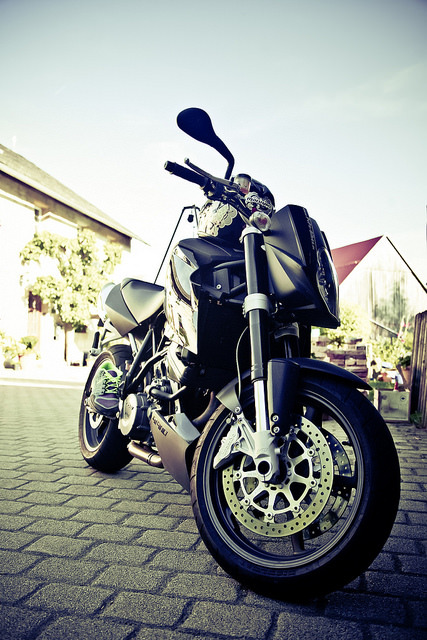 Your motorcycle needs an insurance coverage that will take care of it like you do. Lucky for you, we can help you choose the right motorcycle insurance policy for your motorcycle, so you can go out and enjoy the ride while someone else takes care of the paperwork! Our specialized Motorcycle policy provides outstanding standard and optional coverage, including coverage for accessories, safety-related gear, and much more. We accept a wide variety of motorcycles, including: Cruisers, Touring bikes. Sport cycles, Trike conversions, Custom cycles, Classic bikes, And more! We provide Replacement cost coverage for up to two years on bikes purchased new and with a maximum MSRP of $35,000. This applies when you purchase a new motorcycle from an authorized dealer and insures it with us within 30 days. This coverage does not apply to custom or classic motorcycles. Includes Trip Interruption Coverage; We have experts that know how to take care of and tow your bike. Farmers offers the most innovative Boat insurance in the industry, with Marine Choice packages for any boater! You get the coverage you want at a price that fits, all in one package deal. Perfect for the price-conscious boater who wants solid coverage at an affordable cost. A lower-cost option for pontoon owners that provides settlement on an Actual Cash Value basis. Pontoon Elite Package is also available for those who want to make sure they have the best coverage for their pontoon. This includes many of the same features in our Marine Choice Elite package. (the value of your pontoon, less any depreciation over time). For older boats that need essential coverages at a great price. Classic Elite Package is also available for the proud, vintage boat owner. Built for anyone with a 26+ year old historic, collector or antique boat, who wants added coverage and benefits. For boats that were built to go fast, but may not need extra coverages and features. Performance Elite Package is also available and provides added coverages like Boat Lift and Hoist coverage, Trip Interruption (coverage for lodging, meals, transportation, etc. ), Bahamas navigation and more. Don’t let your adventures get cut short because you didn’t get ATV insurance coverage for your ride! Your homeowners or auto policy may not adequately cover your ORV. Lucky for you, we can help you choose the right Foremost policy for your ORV, so you can go out and enjoy the trail while someone else takes care of the paperwork! 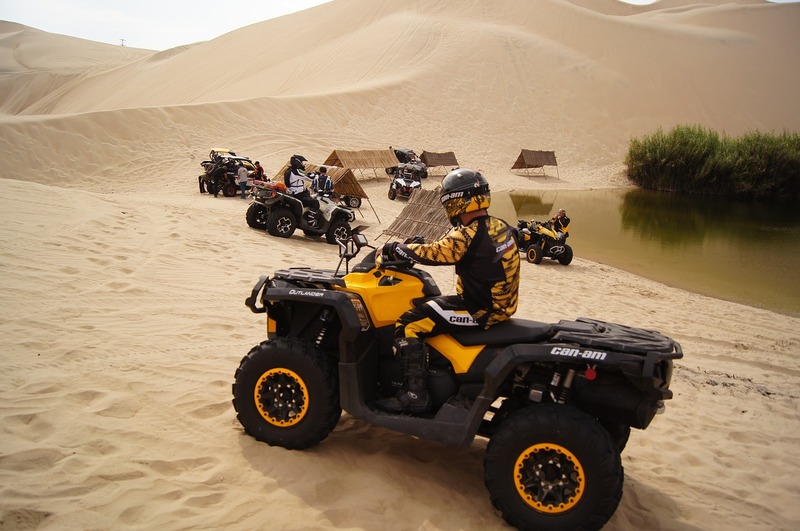 Snowmobiles, Dirt bikes, Dune buggies Golf carts, 3-wheel, 4-wheel and 6-wheel ATVs, And more! For extra protection out on the trail, and because not everyone’s circumstances are the same, we offer a variety of options like: Increased limits on liability, Optional Equipment Coverage including towable trailers or sleds made for use with an ATV or snowmobile, Coverage on transport trailers valued up to $7,500. Farmers offers a variety of discounts that can save you money on your insurance premium. And there’s no limit to the number of discounts you can receive if you qualify. With a Farmers policy, you may be eligible for the following discounts: Multi-unit discounts of up to 10%, Multi-policy discount, Renewal discount for maintaining continuous coverage, Safety course discount, Discount for prior Off-Road Vehicle insurance. Specialized Motor Home Insurance Coverage. Your RV is more than just an automobile and it needs more than standard car insurance. Comprehensive Coverage for protection from just about any direct, sudden, and accidental loss, including: collision, fire, smoke, flood, landslide, hail, windstorm, animals, vandalism, low branches or overhangs, theft and lightning. Coverage for Attached Accessories, including awnings, satellite dishes and TV antennas. Protects your motor home from the effects of depreciation. If your new-model motor home is destroyed within its first five years, we’ll pay to replace it with a brand new one of similar kind and quality – no matter what it costs. In years six through ten, we’ll give you up to what you paid for it originally toward the purchase of another motor home. This option can save you literally thousands of dollars when compared to typical auto policies, which pay only the Actual Cash Value (ACV) of your motor home at the time it’s destroyed. ACV is the current value of your motor home. Provides liability coverage when you are parked and using your motor home as a residence. TraveLine® Towing and Roadside Assistance eliminates the hassle of buying a separate towing plan. Towing, jump starts, roadside service, flat tire changes, fuel delivery, and locksmith services are just a toll-free phone call away. There are no out-of-pocket payments required, either. Just sign and drive. What’s more, your motor home is covered regardless of who is driving! Provides liability protection very similar to a homeowners policy. While an auto policy will only provide liability protection when you are using your motor home as a vehicle, a Farmers Full-Timer policy covers you when you are parked and using your rig as a residence. Whether you’re just starting out with a brief trip, or a veteran full-timer taking all the amenities of home with you, you still want to know that you have comprehensive Travel Trailer insurance coverage in case something happens. Here are some of the travel trailer coverages we offer that aren’t included in a typical auto policy: Comprehensive Coverage for protection from just about any direct, sudden, and accidental loss, including: collision, fire, smoke, flood, landslide, hail, windstorm, animals, vandalism, low branches or overhangs, theft and lightning. Coverage for Attached Accessories, including awnings, satellite dishes and TV antennas. Protects your travel trailer from the effects of depreciation. If your new-model travel trailer is destroyed within its first five model years, we’ll pay to replace it with a brand new one of similar kind and quality – no matter what it costs. Campsite/Vacation Liability Coverage when you are parked and using your travel trailer as a residence. Replacement Cost Coverage on destroyed or stolen personal belongings. TraveLine® Towing and Roadside Assistance eliminates the hassle of buying a separate towing plan. Towing, jump starts, roadside service, flat tire changes, fuel delivery, and locksmith services are just a toll-free phone call away. There are no out-of-pocket payments required, either. Just sign and drive. What’s more, your travel trailer – and your tow vehicle – are covered, regardless of who is driving! Provides liability protection very similar to a homeowners policy. While an auto policy will only provide liability protection when you are on the road, a Farmers Full-Timer policy covers you when you are parked and using your rig as a residence, too. Gives you extensive comprehensive and contents coverage if you use your travel trailer as a seasonal or permanent residence. This includes liability coverage that covers liability, medical payments to others, and property damage claims caused by an accident for which you are held liable. This program provides you with additional protection since your auto or homeowners policies may not extend coverage to a travel trailer. If you’d like to discuss insurance for your favorite toy, feel free to drop us a line anytime.